Pioneers and leaders in Wing Chun Kung Fu, Our philosophy is simple; we believe that the Wing Chun we teach has to be simple, direct and efficient; making sure KFA Wing Chun is easy and enjoyable to learn for a realistic no-nonsense approach to self defence giving you improved confidence in your everyday living. KFA Wing Chun was founded by Mark Hobbs who is certified by Grandmaster Lun Gai “China” in Yip Man Wing Chun and Grandmaster Hung Nquyen “Vietnam” in Yue Chai Wan Wing Chun. 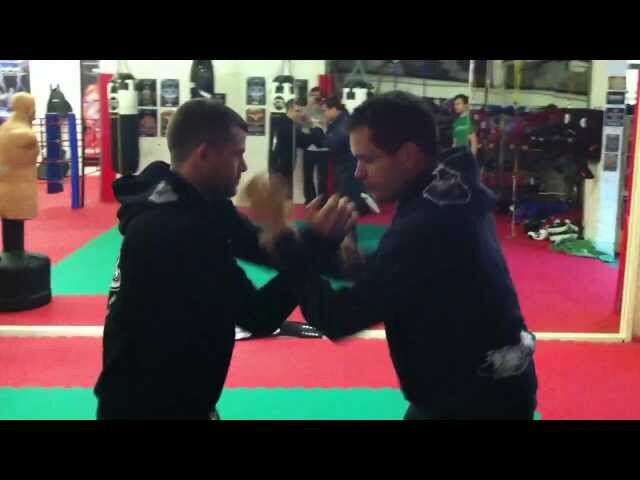 Mark Hobbs has evolved and developed KFA Wing Chun into a unique Martial Arts fighting system that meets all of today’s self-defence needs. Mark taught some Wing Chun techniques to the Australian S.A.S Regiment when he was the Technical Adviser to their Close Quarter fighting program in 2002.